I want to apolginze up front. 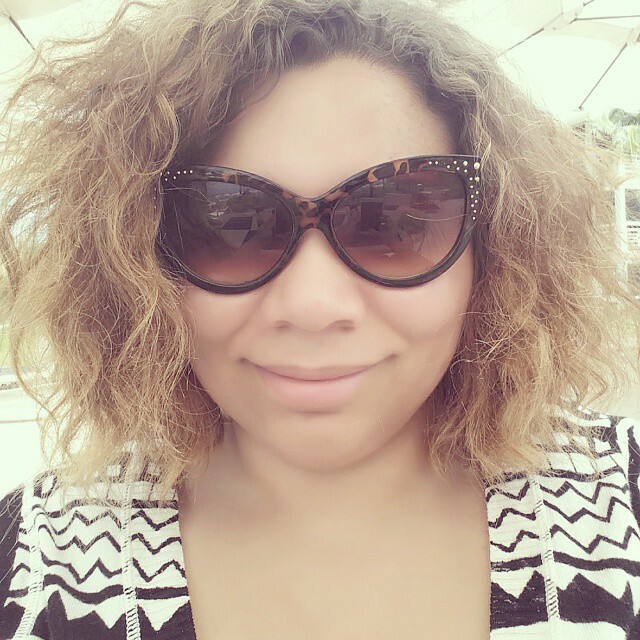 I started this blog entry weeks back before finals. Coming back to this I've found that it seems this set is sold... You may be able to come across this at a Ulta store or it's possible Tarte.com will restock. Again, I'm sorry. I hate posting about items that you can't even get anymore. Bugs me when bloggers or vloggers do that! Since I did start this I do want to still finish posting it. I hope you'll understand. It's just so disappointing how this happens. Makeup companies will release their holiday sets/products as early September and then come time for holiday shopping its impossible to find or you have to pay hiked up prices on amazon/ebay. Anyways, with that aside; All the shades in this set are limited edition. 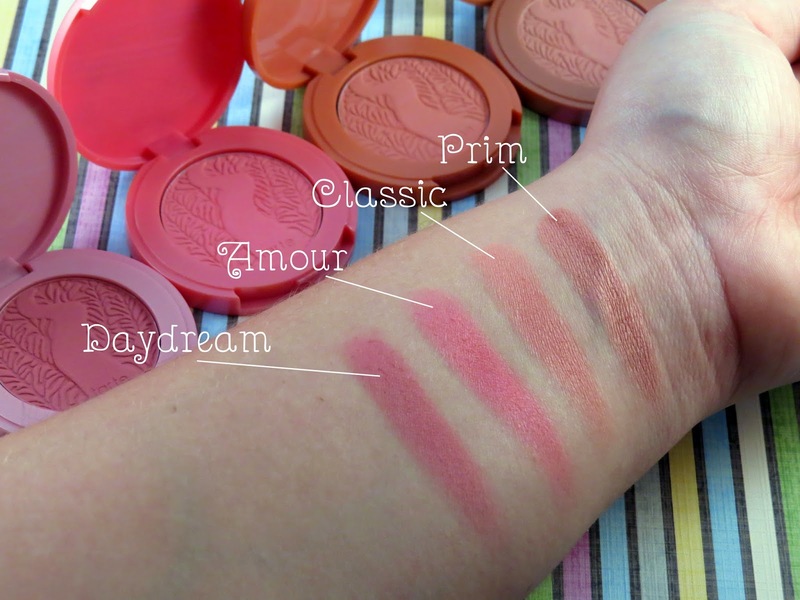 Tarte has so many blushes, I'm sure each of these can be matched to something similar from their permanent collection. They are all very neutral with no shimmer. I adore the packaging. The golden vine like design is gives such a whimsical touch. From what I've seen, the blush compacts are meant to imitate french macaroons. It's a very cute concept. 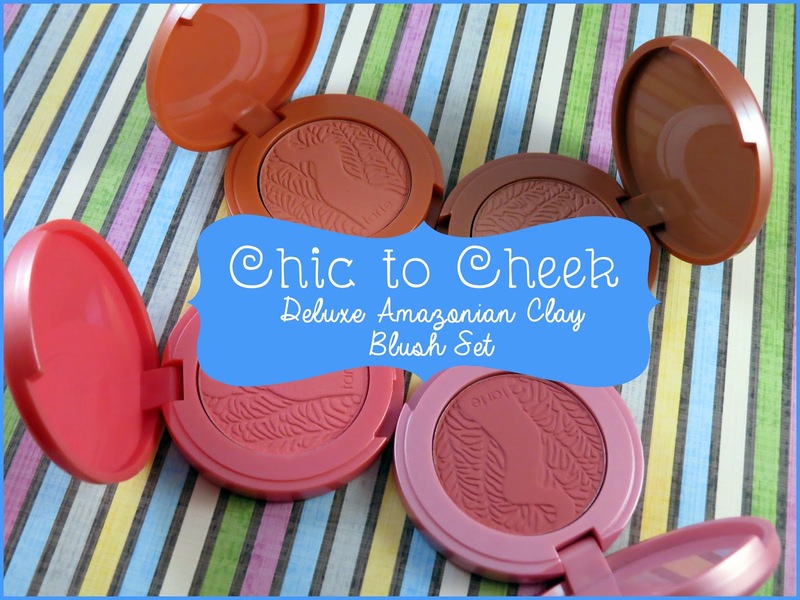 Each blush is well pigmented and very wearable. No surprises here. If you enjoy Tarte's blushes to begin with, you'll enjoy these.